Tonight: Rain developing. Winds increasing. Lows near 50. Sunday: Rain and thunder during the morning with strong winds. Clearing late. Highs early in the low 60s, 40s by dinner. Monday: Mostly sunny. Much cooler. Highs near 40. After a sunny start to the weekend clouds will continue to thicken up overnight. Rain will pick up in intensity overnight. 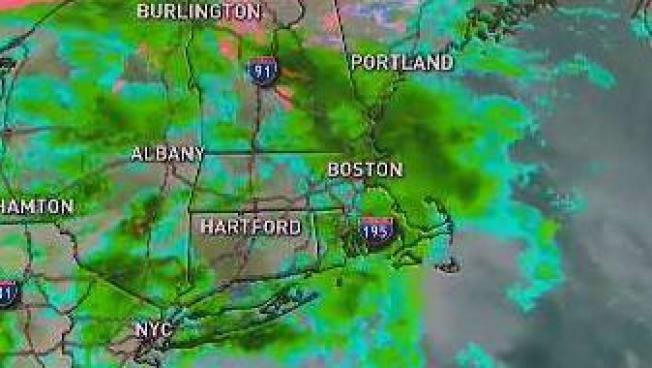 There could be some snow above 4,000 feet in Vermont, New Hampshire and Maine. This won’t be as strong as the storm that we experienced before Halloween, but it will bring some high winds and isolated to scattered power outages. 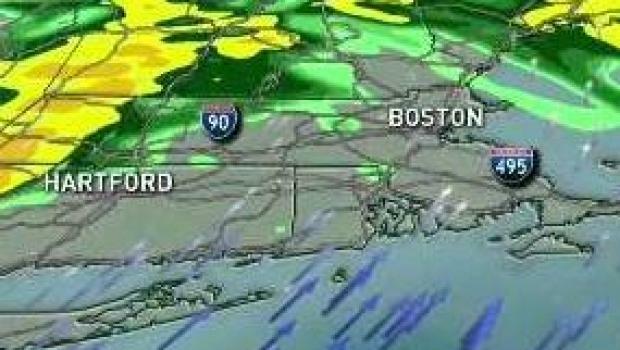 There could be a line of thunderstorms that mixes down strong wind gusts early on Sunday. If we do see this line of convection materialize there could be wind gusts up to 60 MPH. The greatest probability of seeing 60 MPH gusts would be in extreme southeast Massachusetts, southern Rhode Island and southeast Connecticut. Even after the line of downpours moves east, winds will stay gusty. We will see the wind change from the south to the northwest. 40 MPH wind gusts are possible through sunset Sunday. Monday and Tuesday look dry and chilly. There is a system moving in by Wednesday. Temperatures will moderate enough so we see rain and not snow. We need to keep an eye on this storm since Wednesday is one of the busiest travel days of the year. Once the storm system departs, temperatures will drop back into the upper 30s and low 40s during the day and overnight lows will drop into the 20s.